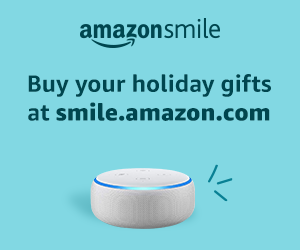 Wrap up your holiday shopping at smile.amazon.com/ch/91-1700108 and AmazonSmile donates to Behind the Badge Foundation. Christmas is just around the corner! 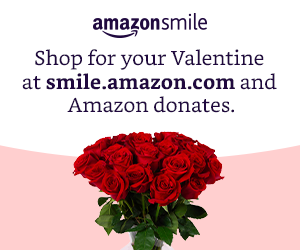 Using Amazon Smile is an effortless way to donate to BTBF while you shop.  Amazon Smile contributes to Behind the Badge Foundation with every purchase so log onto Amazon Smile for all your back to school needs… and make a difference while you shop! 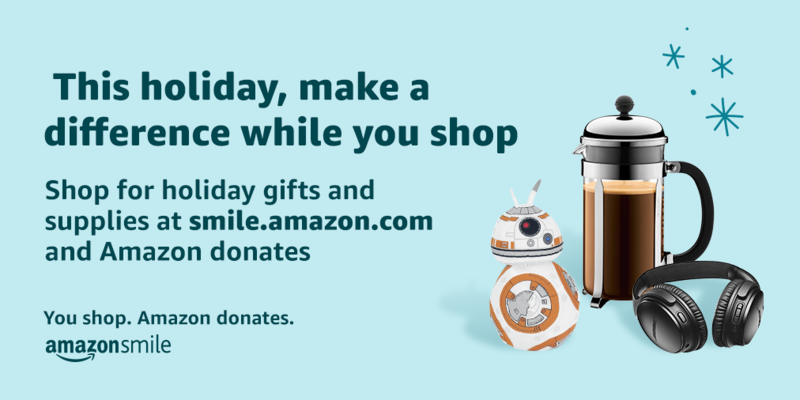 Amazon makes back to school shopping a breeze and using Amazon Smile is an effortless way to donate to BTBF while you shop. 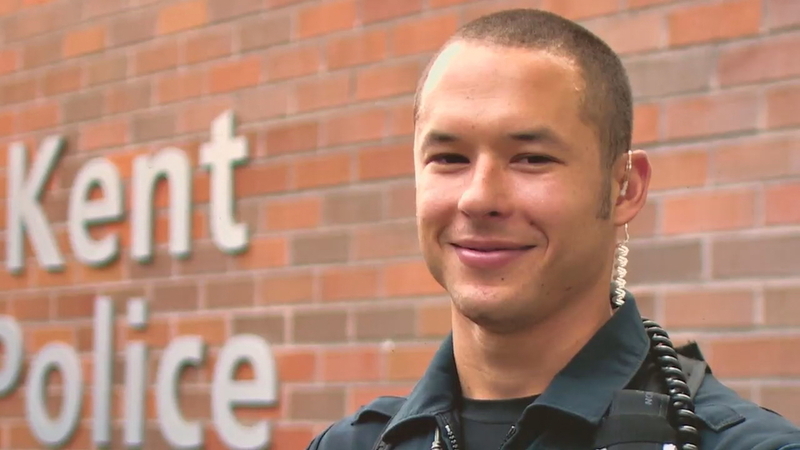 The Memorial Service for Kent Police Department Officer Diego Moreno will be held on Tuesday, July 31st, at 1:00 p.m. at the Showare Arena, located at 625 W James Street in Kent. If you wish to participate in the procession, the staging area is at Emerald Downs, located at 2300 Emerald Downs Drive (aka Ron Crockett Drive) in Auburn, WA. The gates to Emerald Downs will open at 6:00 AM. Plan to arrive before 10:00 AM if you will be attending. For all outside agency vehicles, please look for the WSP Troopers and volunteers to assist you with parking. An overhead map of Emerald Downs is being sent in a separate message to follow due to the size of the file. The grandstand area restrooms will be available for use. Marked and unmarked cars are welcome, but please use those with exempt plates only. Please bring your police credentials in case there is any confusion with the unmarked vehicles. The procession will begin at 11:00 AM. Once at the ShoWare site you will be directed on where to park. We understand that people want to help in any way they can, in times like this. We also realize that they may not have an idea on how they can help. The Kent Police Department has set up two funds that can accept donations, which is a great way to help. The first is through US Bank. 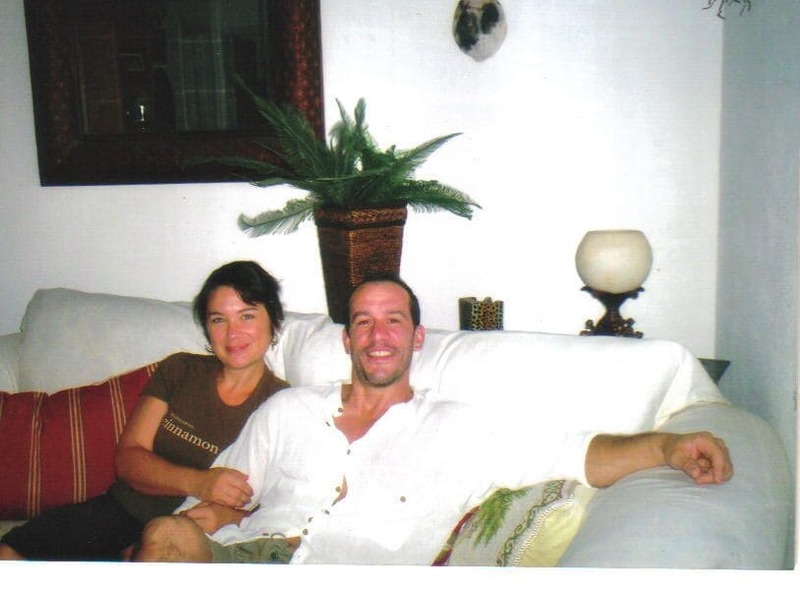 It is called the “Diego Moreno Memorial Fund” and donations can be made at any US Bank. If there is any confusion when speaking to the bank, you can reference the Kent Police Foundation. The donations to this fund go directly to the Moreno family. Another way that people can help is to donate to the Kent Police Foundation. This fund will help pay for funeral expenses first, with the remaining balance going back to the Moreno family. Public funds cannot be used or gifted to pay for funeral costs, so this fund will assist in making the memorial possible. Once the expenses are covered, the remaining donations will be given to the Moreno family for their expenses. Officer Moreno was an avid patch collector, so the family would like to encourage attending officers to bring a patch if they like so that it may be added to the collection that will be passed to his son. 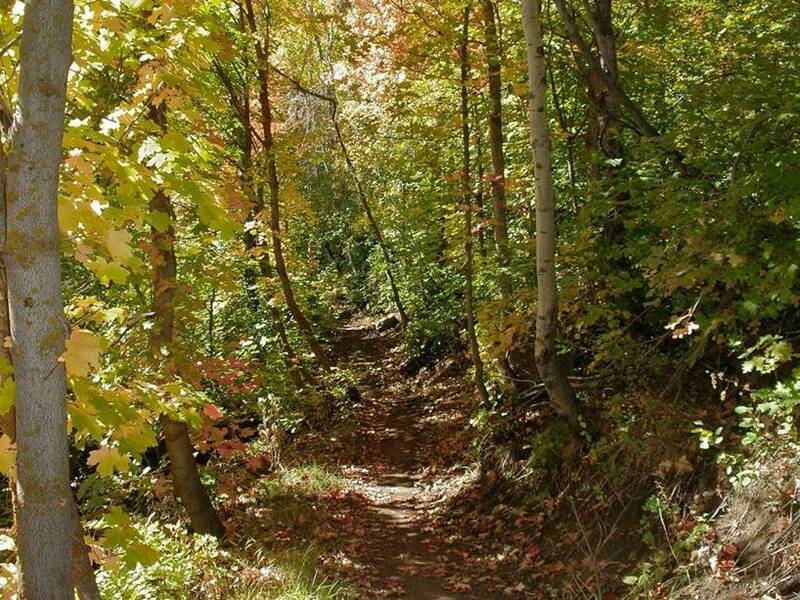 There will be a designated area as you walk into the ceremony where patches can be collected. The Kent Police Department would like to thank all those that have sent kind words, prayers and assistance during this time. Please join us in any way you can and celebrate an extraordinary person, Officer Diego Moreno. Thank you for coming to honor Officer Moreno. 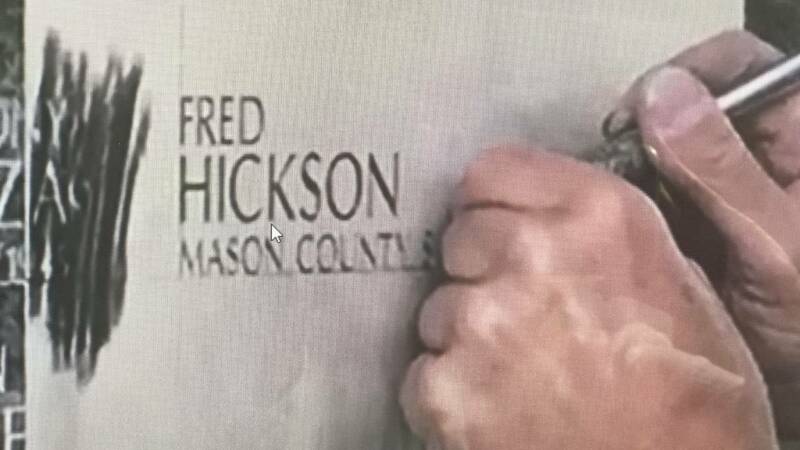 To some people it is just a name etched in stone…but to others it is the story of a loved one. [Click here] to view video on King 5. Mother’s Day is coming up on Sunday, May 13, and many of you are shopping for gifts for Mom. 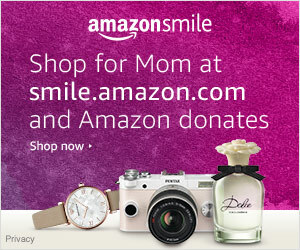 This is a great opportunity to support Behind the Badge Foundation and shop for mom. smile.amazon.com.